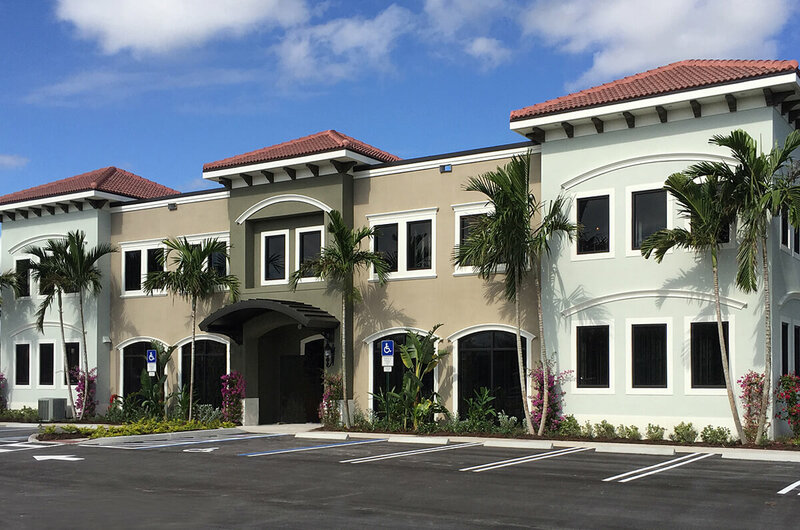 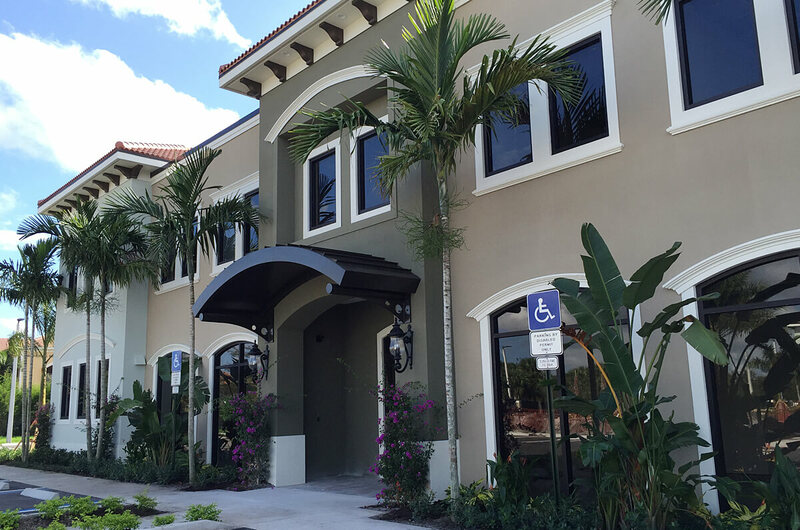 This project includes two office buildings within the lakefront business campus in Port St. Lucie, Florida. 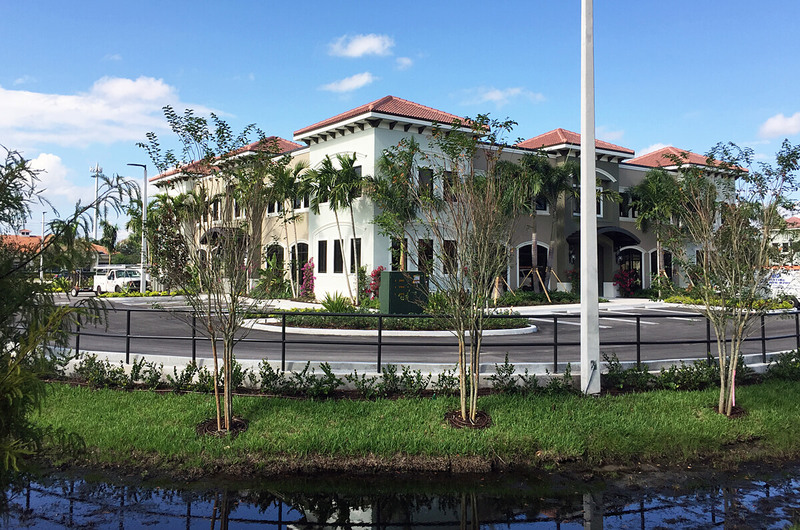 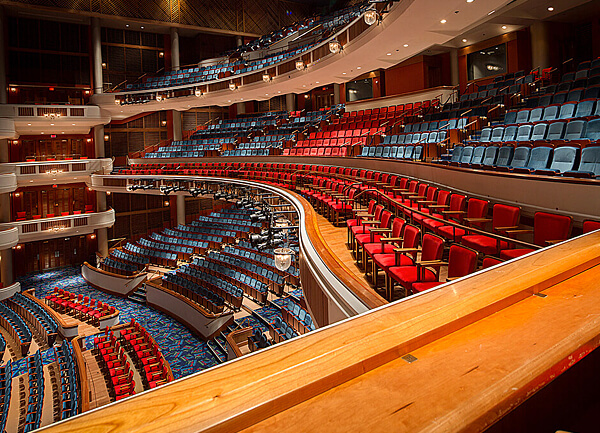 The two-story, reinforced concrete and structural steel buildings each provide 21,632 square feet of space. 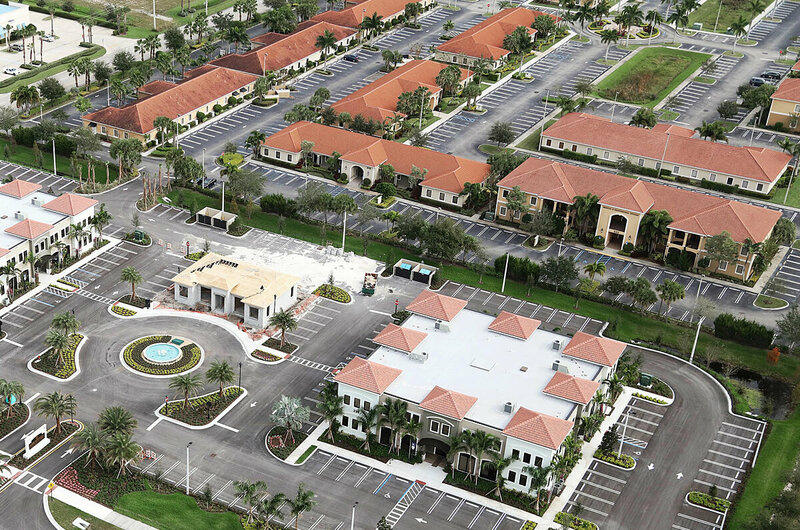 Located in the heart of St. Lucie West’s retail, restaurant and entertainment district, the business campus offers direct access to and from St. Lucie West Boulevard, I-95 and Florida’s Turnpike. 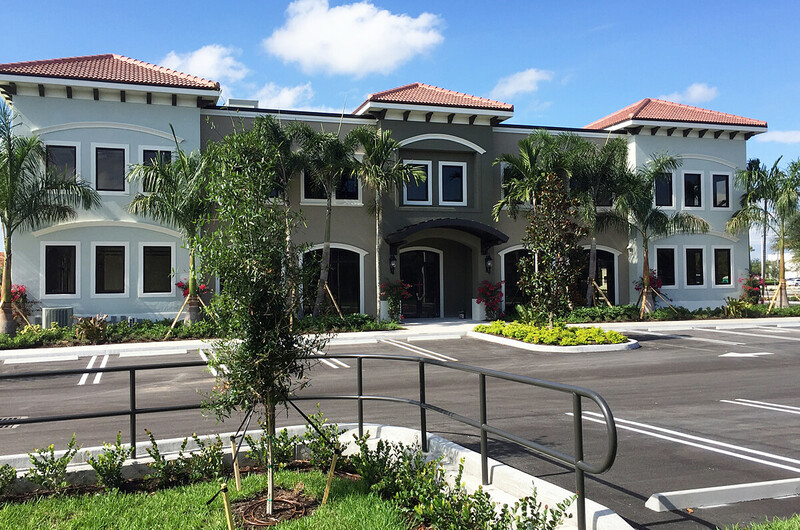 These buildings are geared for healthcare and professional office uses.